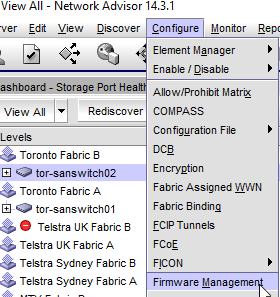 This post discusses the process to update a Brocade Fibre Channel switch. You will require an FTP server to complete the process. 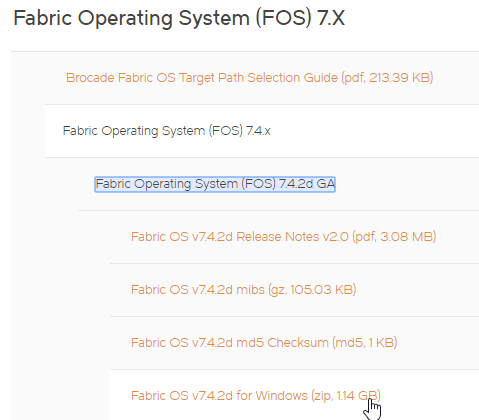 Verify the upgrade path from within the Brocade Fabric OS Upgrade Guide which you will find in the Brocade document library. As shown in the table below upgrade between one release is online more than this will require a reboot of the switch. So check you are happy with your multipathing setup on hosts before continuing. If you have other switches connected to the switch you are upgrading check for computability in the Brocade Fabric OS Release Notes. 4 You will then see the switch update begin which will take aprox 30mins. 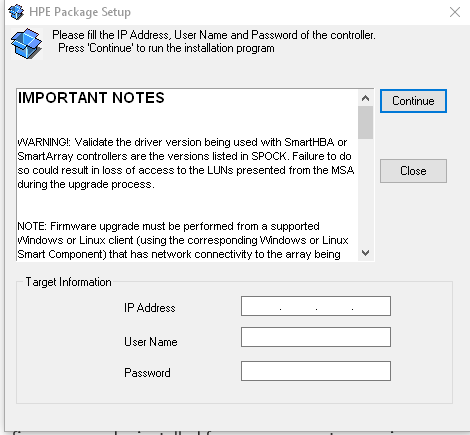 Today we have a guest post covering the HPE MSA firmware upgrade process in excellent detail. If you fancy writing a guest post check out this post. My name is Armin Kerl, I have been a HPE Master ASE for 20 years in Server & Storage starting at 1992 with Compaq Server Technology. I’m living with my Wife and Son in Germany and working for the last 15 Years for SWS Computersysteme AG (Member of ACP Group). In 2014, I got a nomination to the “HPE Partner Ambassador Program”. My primary focus is HPE Storage and Server as Senior Consultant. After Years of HP EVA Systems, today I am installing and managing around 50 3PAR Systems at 20 customer Sites. You can learn more about me by connecting on LinkedIn. Now let me share some tips for updating your HPE MSA & P2000 Storage Systems. HPE has released a new Microsite for “HPE MSA Storage Firmware & Release Notes” http://www.hpe.com/storage/MSAFirmware Well done HPE, I wish we could of had this for the last 20 Years. 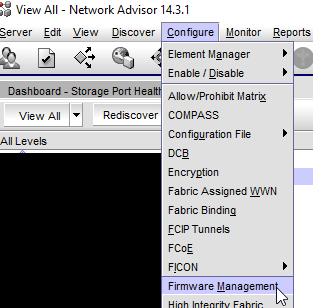 From here you can find and download all the necessary firmware for the MSA. 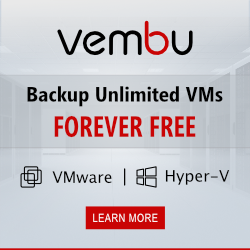 Before starting the Update, remember, it is always a good Idea to have a Backup. I have had issues where multiple drives have a malfunctioned after the update and data was put at risk. In addition, you should have a support contract if the system production, best is 4h response Time. I have had experience of where one controller goes down during a firmware update. All the Issues I have had were with P2000 systems, until now I have seen no firmware update problem with MSA204x or MSA205x Systems and have read that the newer MSA Storages HPE updates are improved. 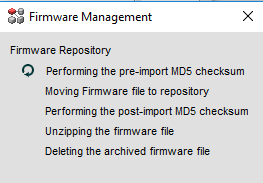 As today, you have still search and download for every Drive Type the Firmware Version. If you scroll down the new MicroSite you can find the “HPE MSA Hard Disk Drives – Hard Drive Model Number Matrix”. For the P2000 Systems HPE Support told, that is best practice to have no IOs (or minimum IOs) during the Update. Even if Online Update is supported. I have had many Issus by Updating and always shut down all Systems, if in Production. For MSA204x and MSA205x, I decide not to Shut Down all Systems, but shutdown databases (Exchange, SQL, Oracle,…) and doing it to Low IO Times. So long, I have no trouble. Download ” Online ROM Flash Component for Windows – HP P2000 / MSA 1040/2040 Storage Arrays”. Always use the Windows EXE for Firmware Update; this is using special Script’s. 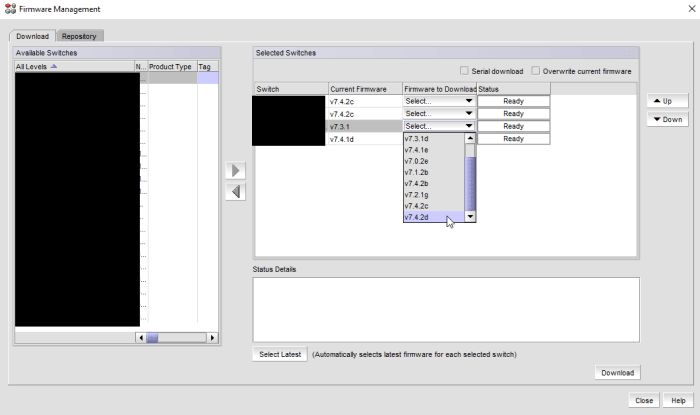 The Firmware Update Tool connects to the Controller over IP and takes aprox 30 min. per Controller. After the Update login to the Web GUI go to Tools > Firmware Update. 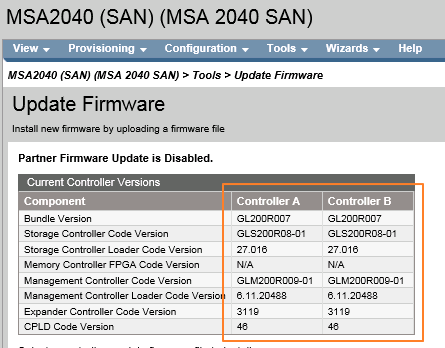 Check, if both Controllers have identical Firmware versions.Often on P2000 Systems with older firmware sometimes, parts of Firmware were not updated. Download the ” Online ROM Flash Component for Windows – HP MSA 2040/P2000 Dual I/O LFF or SFF Drive Enclosure”. This Process is only OFFLINE supported; meaning no IOPS. Each IO Module need around 15 minutes. 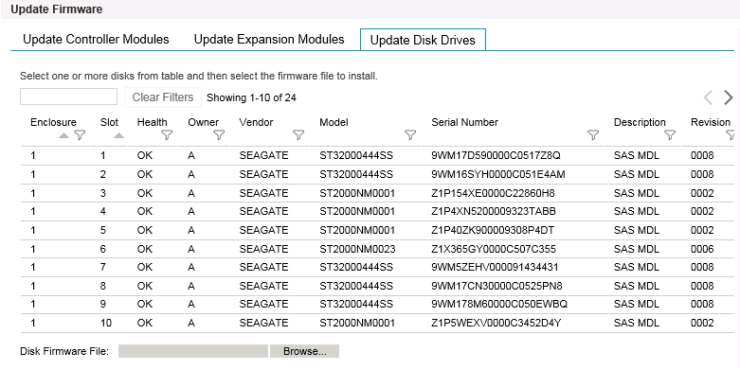 Look at the Disk Types, than download the „Firmware Flash Component for Windows – HP MSA 1040/2040, P2000 G3 and MSA2000 …..”, if there is some newer.The Disk Firmware Update Tool connects over the IP to the Controller and does an update of the disk.